Loki's Telescoping Handle Kits can add a new dimension to your utility or Koi net. 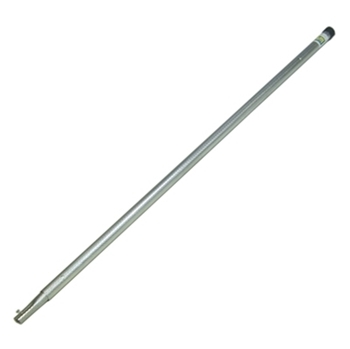 Designed to fit our standard Monorail tubing, these telescoping aluminum handle kit includes a pre-formed receiver end, pre-drilling and two screws to connect to your 1/2" Diameter aluminum bow. Also includes end cap and stainless steel spring. Handle extends from 4' to 8'.